The issue? Getting together yielded no process to develop the people in attendance. Want your managers to stay, and your restaurants to continue to improve and beat the competition like world champions? Managers must learn about their power and constantly improve. I can’t lie. Our industry has a repetitive aspect: Tuesday lunch is Tuesday lunch. As an owner of a successful multi-unit independent restaurant business, Tuesday lunch runs consistently—if you have done your job right. If you insist on making your restaurants and your managers better, stamp out Groundhog Day in a way Bill Murray never could. When improving processes, my best clients involve everyone on store management teams—improving their restaurants as well as keeping managers loyal and appreciated. They assign managers duties and responsibilities that don’t involve just running their shifts: maybe new training, education, or a new menu item. 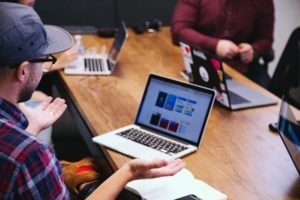 For a manager, that could be something big, like changing a policy or procedure, local store marketing execution, or adjusting training to address an issue in the steps of service that can be shaky. Or, for a shift lead, it could be something smaller, like reviewing delivery schedules with vendors or keeping track of staff anniversaries and birthdays. Have your GMs work with each member of their management team to find a project, initiative, or undertaking appropriate for each person. Give them an understanding about developing their skills beyond managing shifts. Expect them to report their progress at each weekly operation meeting. Make sure they get plenty of credit for their achievements. Give them support, plus just a little more responsibility than you think they can handle. Experience tells me that, if you have hired right, there is a supersized payback in store for you here. People become transformed and amazed about their capabilities. You will kill Groundhog Day and accelerate a career for someone who will never forget you had faith in them, boosted their power and widened their self-perception. Over to you. 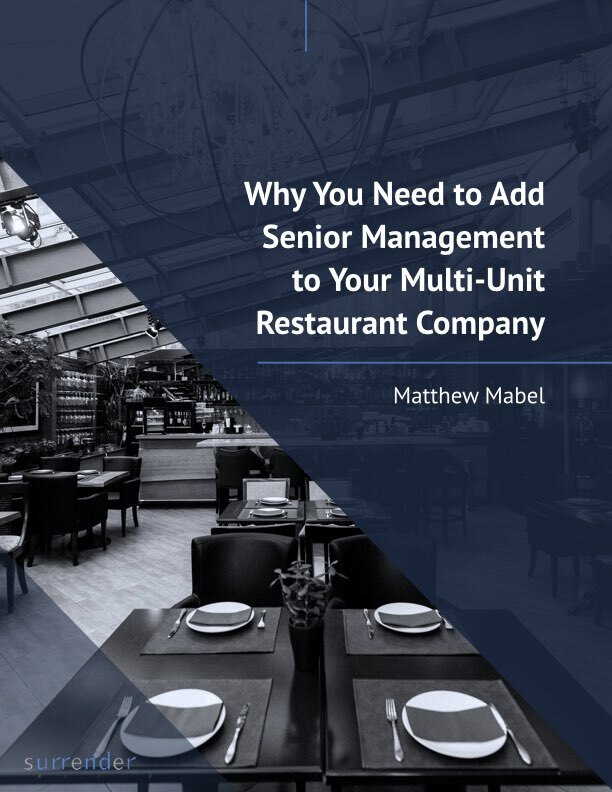 How will this technique make your restaurants stronger, and increase management retention?